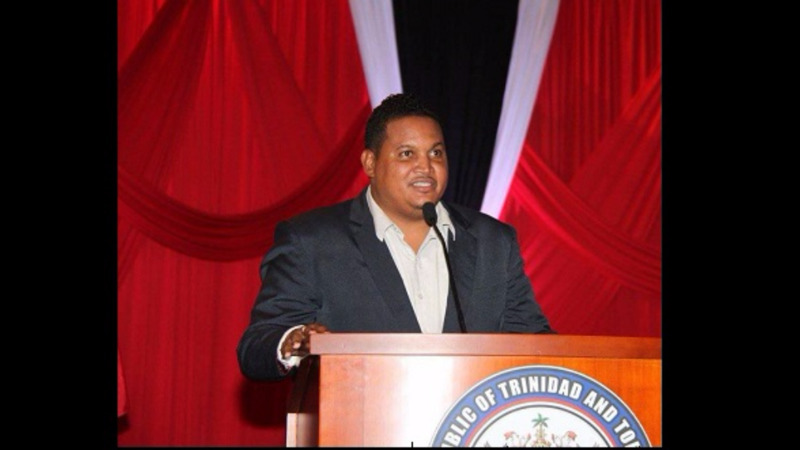 Youth advocate and temporary independent senator Nikoli Edwards said the youth of Trinidad and Tobago can 'breathe a sigh of relief' at the reassignment of former Minister of Sport and Youth Affairs, Darryl Smith, however he expressed disappointment that Smith was not removed from government completely. Edwards issued a statement on Monday following a Cabinet shuffle in which Smith was reassigned as Minister in the Ministry of Housing and Urban Development, while former Tourism Minister Shamfa Cudjoe was reassigned as Minister of Sport and Youth Affairs. Edwards, who is Vice Chairperson Policy, Advocacy and Projects at the Commonwealth Youth Council and Founder and Director of the Trinidad and Tobago Youth Convention, said Smith was the subject of much controversy during his tenure, due to media reports of sexual harassment involving a former staff member, resulting in court matter and a $150,000 payout using State funds. 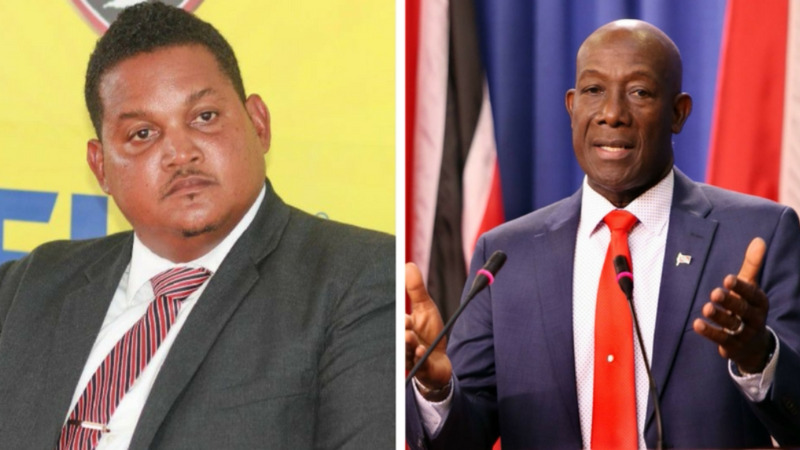 "Youth groups and individuals across Trinidad and Tobago have found that Minister Smith was incapable of carrying out the functions of his office, especially in relation to the youth portfolio." "He lacked the knowledge, experience and vision to strategically position young people to lead progressive lives and to be a champion for youth issues," he said. Edwards said however that Cudjoe is more equipped for the role. 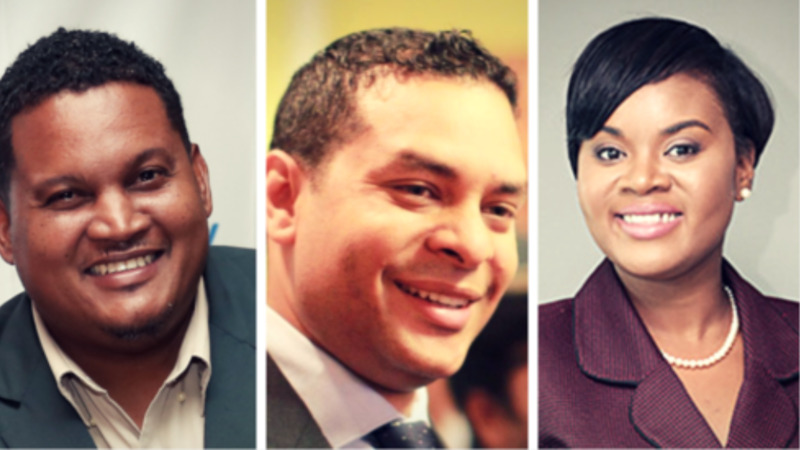 "Minister Shamfa Cudjoe however has the experience, knowledge and ability to be a strong support and genuine partner to young people, and the youth of Trinidad and Tobago welcome this latest appointment." "We anticipate that Minister Cudjoe will do well in this position and we look forward to working with her to achieve youth development in our twin-island Republic," he said. Edwards said it was 'disappointing' that Smith was simply reassigned instead of terminated following the scandal. "It must be noted that it is still quite disappointing that the Prime Minister has chosen to reassign Minister Smith to a new, more prominent portfolio rather than completely removing him from the government." "Misconduct committed by a public official in one public office has the potential to be repeated while in another, especially when said official has not displayed remorse or has not even taken responsibility for his or her actions." "The Prime Minister must let the population know why he has so much faith in Minister Smith," Edwards said.